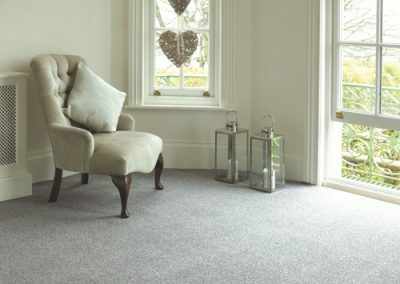 A commission woven axminster direct from the weavers to us to save you money. 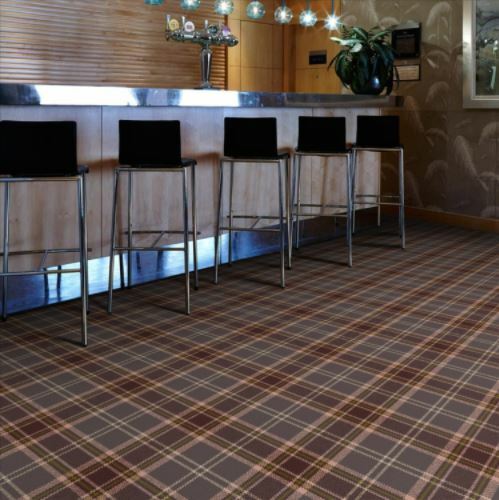 It has been a large investment but means we cannot be beaten on price for this product. 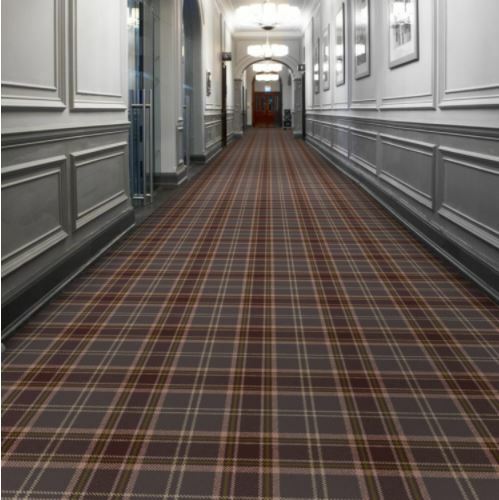 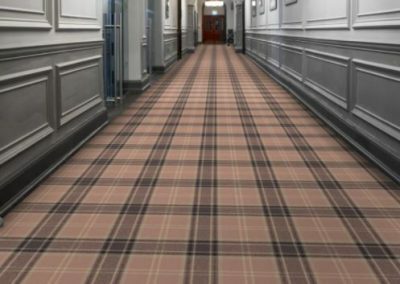 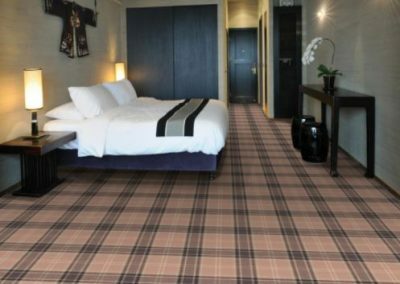 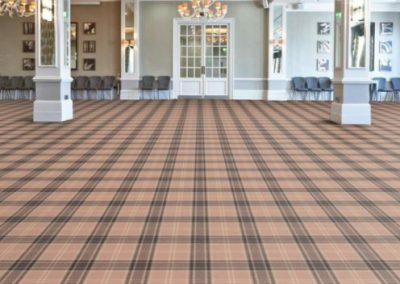 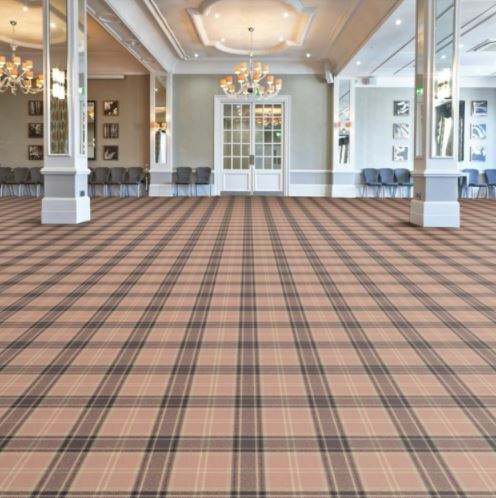 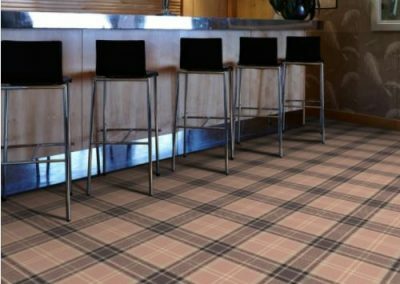 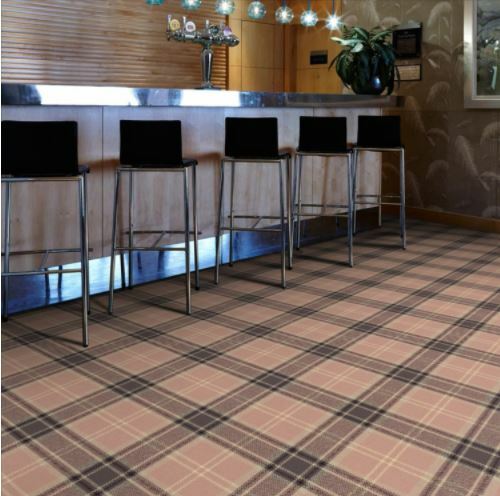 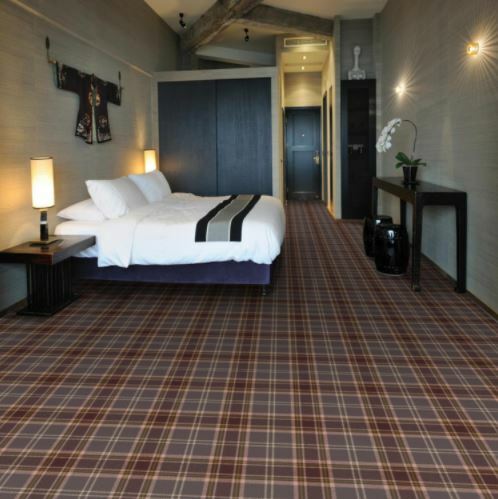 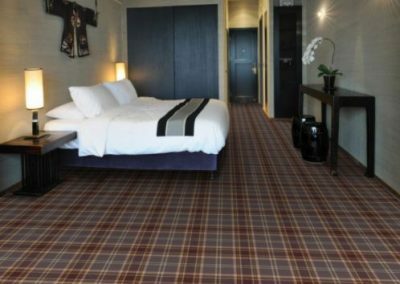 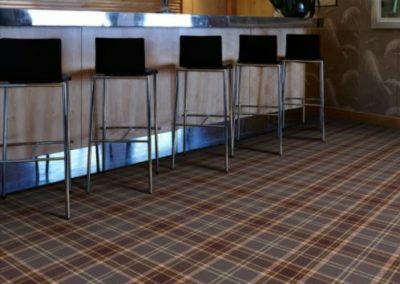 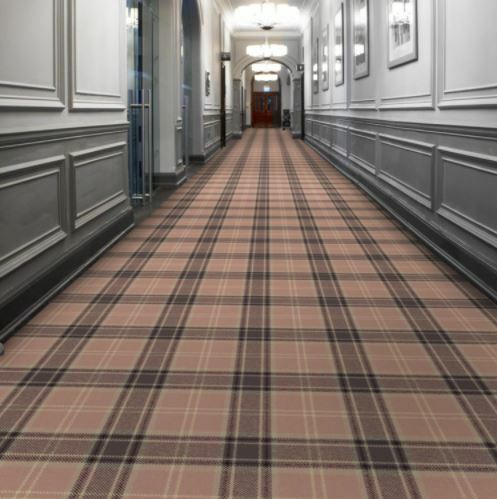 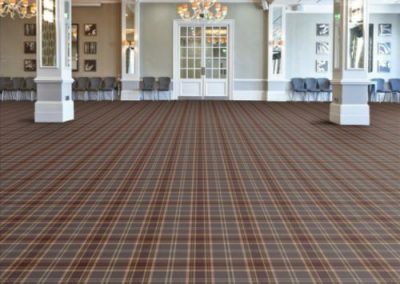 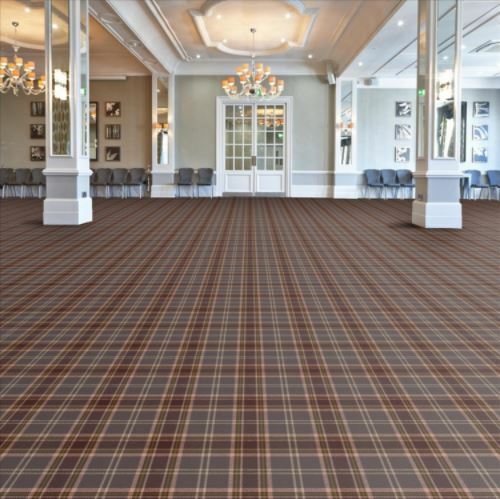 With next to no patterned carpets available at a reasonable price we have decided to trial a quality product that we use in hotels across the country. 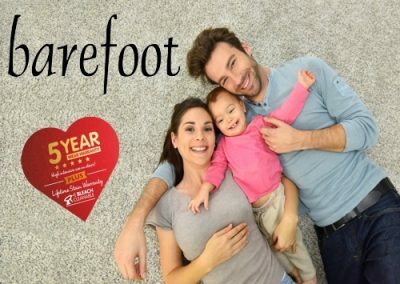 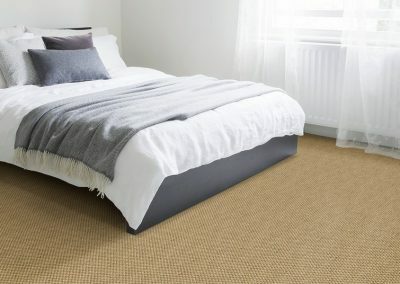 Now is the time to buy as we do not know how long the stock will last.This is the perfect Family Carpet for all areas. 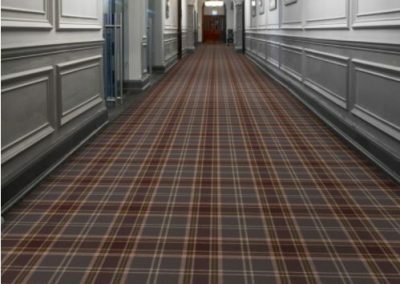 Heavy Contract Rating. 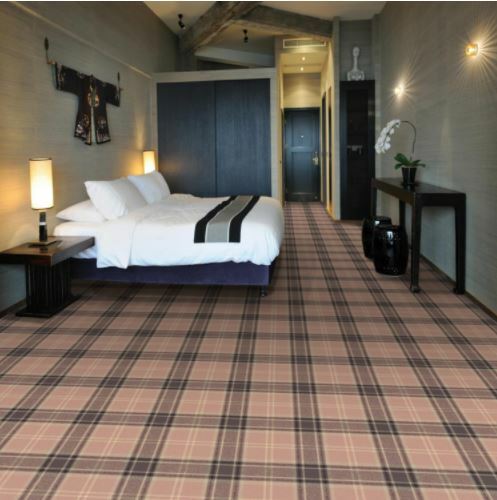 Suitable for all room types including Lounge, Dining Room, Bedroom, Stairs.